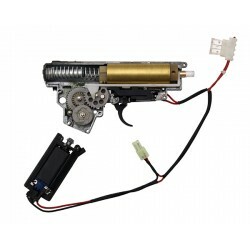 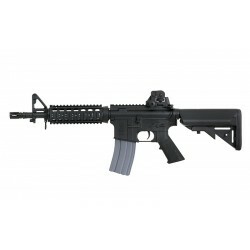 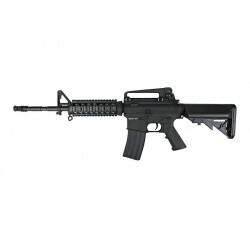 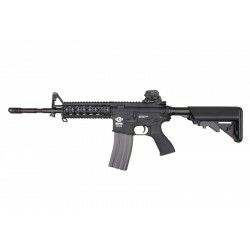 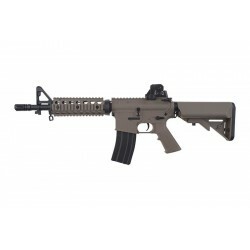 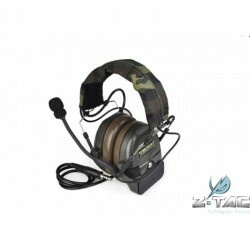 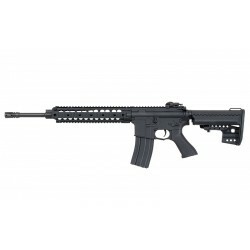 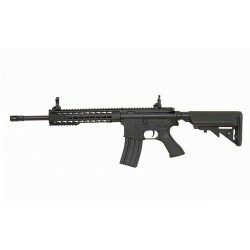 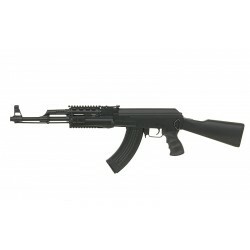 - Of Steel are made silencer, outer barrel, sights, body, cocking lever, lid and lock, rear sight. 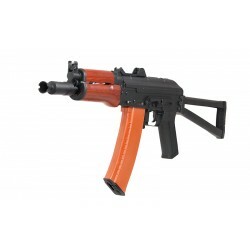 Goggle With Metal Mesh Eyes Protector, Hard Plastic Construction, Black Color Version, Perfect for Shooting Skirmish. 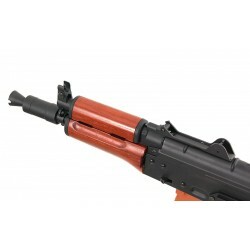 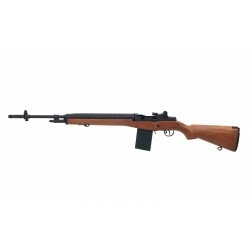 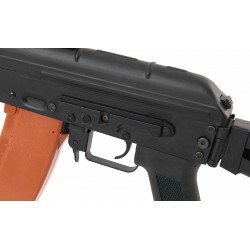 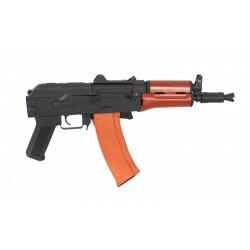 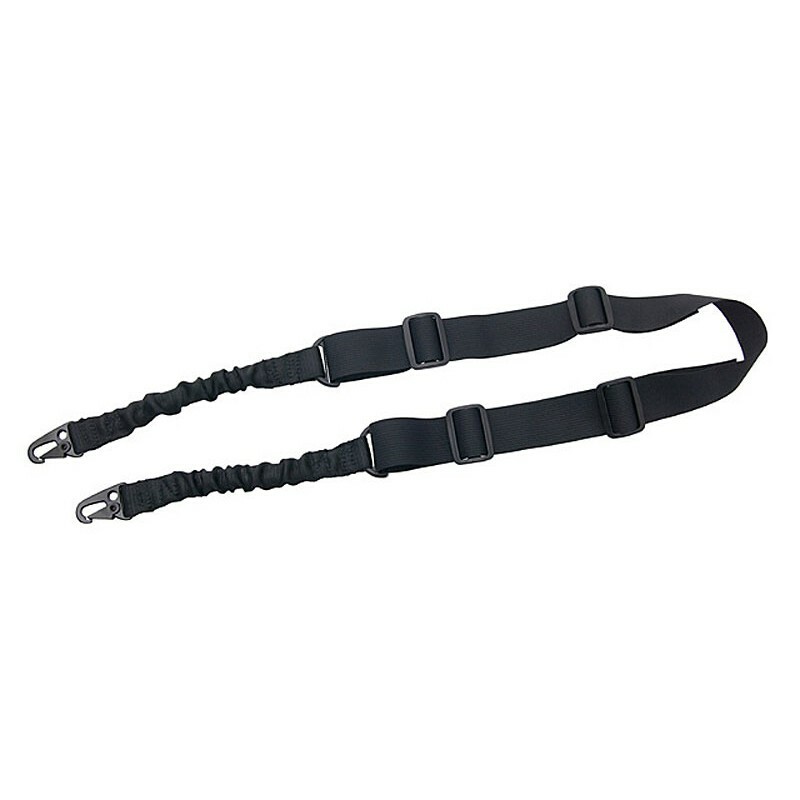 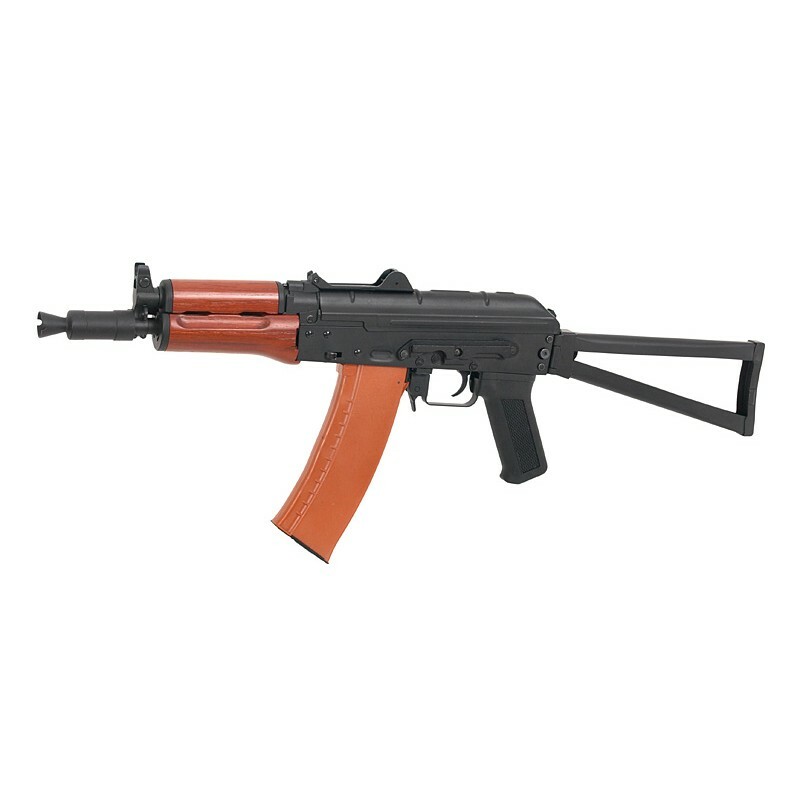 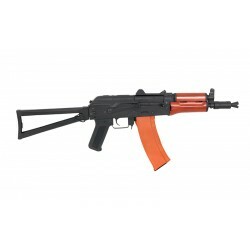 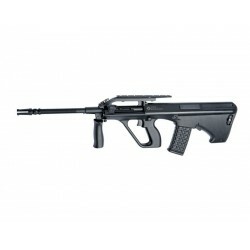 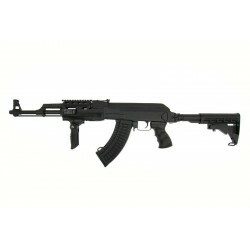 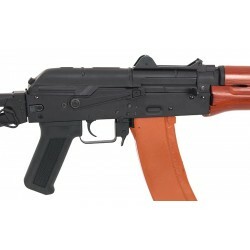 CYMA CM.045A - AKS74U Airsoft AEG replica is made of steel, wood and high quality elastic ABS. 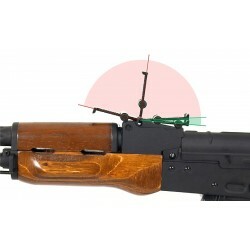 Of Steel are made silencer, outerbarrel with the front sights, body, cocking lever, lid and lock, rear sight, fire selector and other minor components and folding stock . 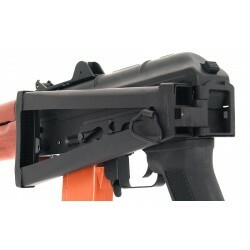 Application of steel instead of metal, providing a much greater strength of the reply to the various damage.The magazine is made of ABS (hicap) and pistol grip. 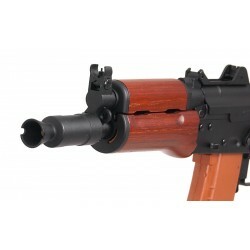 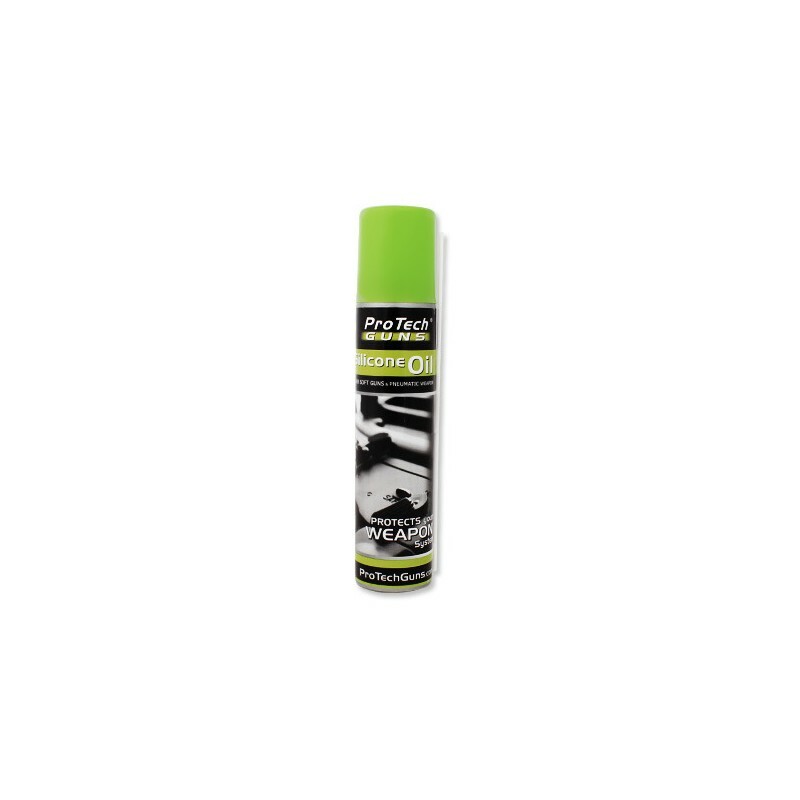 Front grip is a very good quality real wood in the selected color, respectively, approaching the model even closer to the original.